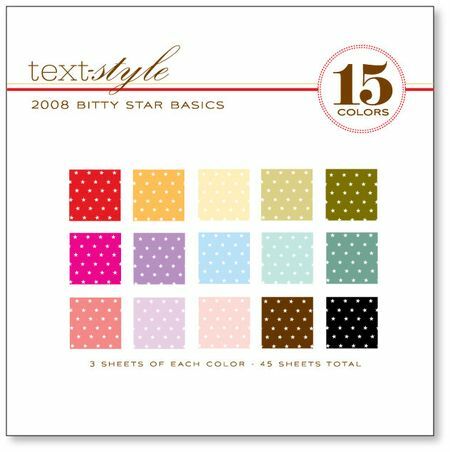 Just like bitty dots, only bitty stars! Perfect as companions to anything you create using the plethora of star themed products also being released this month! Enjoy! This is a must have! Love those bitty dots. Perfect!! And just in time for all those starry nights of summer. You are just too good to us, Nichole. Thanks a bunch. Oh super Nichole! I have been loving the bitty dots – this is a great addition! Awww!! I can’t wait to see this!!! love the stars so will have to have this, too!